Top protein supplements for fat loss and lean mass gain. When most people think of protein supplements they immediately go to adding more muscle as the first purpose. Protein supplements also have a secondary purpose that many miss or don't even think about - Fat Loss! Supplementing your daily protein intake with a scoop or two of good quality protein powder can help curb calories, reduce body fat while preserving or adding lean muscle mass. With the advent of new proteins from plant based sources this has give us more types of protein sources to use in this way. Most have very little calories when compared to meal protein choice and digest quickly providing very little digestive distress. Using these and older very good proteins lets you put together nutritional programs that help you loose body fat and preserve muscle mass and reshape your body. While compiling this list we looked at first protein sources: are the sources complete and have no missing amino acids. Secondly we looked at fat and carbohydrate levels. Low bad fats(LDL) and high good fats(HDL), and low sugar content and some fiber. You won't get much fiber with these powders but we looked for at least some. You know fiber it helps keep things moving, it also help decrease body fat when combined with a modified nutritional plan and regular exercise. As for our protein choices, we considered 3 aspect with equal weight on each: Ease of use(mix ability), Taste(gotta taste good), and Cost(can't be to outrageous with price or lack of servings. One of the things I have learned here from our owner is how to evaluate a supplement is by how much of the actual ingredient you get per serving is more important than anything a manufacture can say about their product. This is also the main reasoning behind all those "Proprietary" formula crap out today. So watch out for those no matter what supplement you're buying. With that these are our top proteins as compiled by BSSupps101.com on fat loss protein supplements. 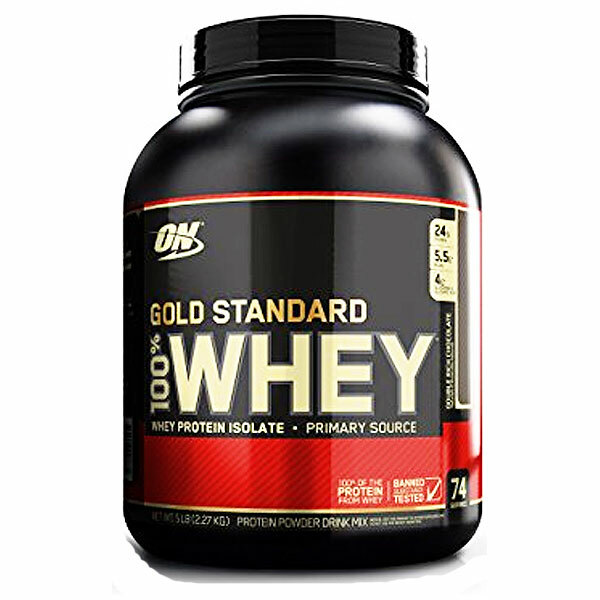 Optimum Nutrition 100% Whey Protein: Optimum Nutrition Gold Standard 100% Whey Protein – An advanced protein formula that provides more whey protein isolates (WPI) 24 grams – the purest and most expensive source of whey protein available, each serving also provides over 4 grams of glutamine and glutamine precursors as well as 5 grams of BCAA’s (Leucine, Isoleucine, and Valine) in each scoop! Check It Out! Nature’s Best Isopure Zero Carb: Nature’s Best Zero Carb Isopure – Isopure Zero Carb has 10,900 mg of BCAA’s and 4.6 grams of L-Glutamine in every serving, and is lactose and gluten free. The clearest mixing protein on the market. It is by far the purest protein powder available today. Check It Out! Muscle Milk: Extremely proficient milk protein formula that promotes the gaining of lean muscle mass. A blended protein powder with active enzymes to help your body use more of the protein you digest. Slightly high in fat than most on the list but Muscle Milk is more of a meal than just a protein shake. It packs a complete array of vitamins and minerals along with 32g of protein per 2 scoops. Check It Out! BSN Syntha-6: BSN SYNTHA-6 – An Extended Release Protein Blend formula that supplies your working muscle with a constant drip of aminos for a 8hr anabolic effect! SYNTHA-6 Extended Release Protein Blend is formulated with fast, medium and slow digesting proteins to sustain amino acid levels over a long interval, while increasing protein synthesis, and repairing damaged muscle tissue. The best for workout recovery and growth in hard trainers. Check It Out! Dymatize ISO 100: Dymatize ISO 100 – A premium quality whey protein supplement with a powerful 25 grams of protein per scoop, ultra-low fat, ultra-low carbs and ultra-low sugar to boot! ISO 100 is one of the best-tasting protein shakes you will ever use. 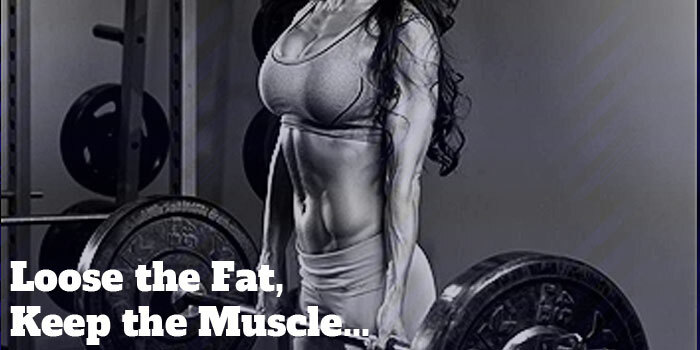 It’s for getting lean and for building lean muscle. ISO 100 is the perfect protein supplement to stack if your goal is to build lean muscle and lose fat along with diet and exercise. Personal Favorite! Check It Out! Designer Whey: Whey is a natural dairy protein that is derived from the cheese making process. Whey protein supplements utilize the concentrated protein, eliminating the lactose and milk fat making it a remarkable source of protein. 20g Protein and only 110 calories per serving. Great protein blend with active enzymes to help ensure better absorption and utilization. Check It Out! NutraKey VPro: NutraKey VPro is Raw Plant Protein! VPro Raw Plant Protein is hypoallergenic. This means it will not irritate the stomach and is easier to digest than other sources of protein. People with gastrointestinal ailments such as irritable bowel syndrome, food allergies, or who are lactose intolerant may find it difficult to digest meat, dairy, and other sources of protein. Plant proteins are a safe and healthy alternative. The very first plant based protein powder I have ever recommended to others. Taste good and most important, it works! Check It Out! There you have it, the best protein powders on sale today that will not adversely effect you in any way. No stomach bloat or cramps from cheap ingredients. No bad taste or chalky buildup at the bottom of your shaker cup. These are the best protein sources you can use to help boost your performance and speed recovery from tough workouts. #1 may seem anticlimactic but hey until you beat the champ it stays the champ. The others I will wager some of them you have not tried. Give the list good look over and let me know what you think. Did I miss your favorite powder or get you to try something new.